Managing Director,Alstrut India Private Limited. 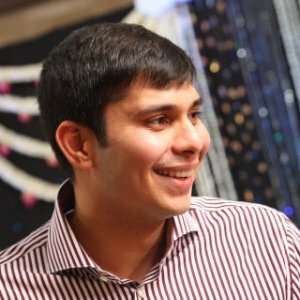 Arun has over 18 years of experience spanning straddling the large enterprise and start-up sectors. 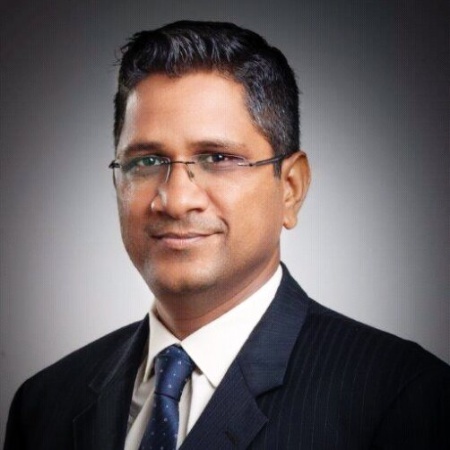 His corporate stint of over 15 years has been predominantly in the business consulting, outsourcing (BPO), IT sectors, where he performed diverse roles including consulting large fortune 500 companies on business operations, outsourcing, overseeing large outsourcing and consulting programs, and leading business development functions. 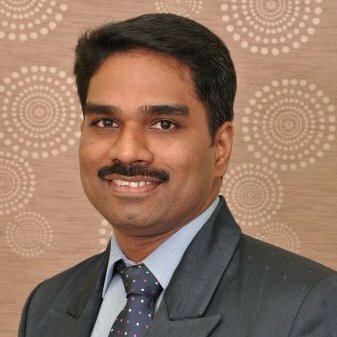 He spent a significant time of his corporate career with IBM, his last role there involved leading the business development function for their transformational outsourcing service lines across Indian & ASEAN geographies. In 2014, Arun shifted from the corporate sector to be involved with the Social impact/ sustainability sector in India. His assignment was to help “Fairtrade”- a well known sustainability label, launch their India initiative, develop and implement their go-to-market plan, thereby convincing corporates adopt a sustainability agenda. Prior to joining SeedX, he also cofounded RIMAGINED, an impact focussed Upcycling brand in India. Over the last 3 years, Arun has seen start-ups at close quarters and has developed a passion to enable startups flourish. His association with SeedX stems from his belief that with the right impetus, start-ups can be disruptive both in terms of value creation as well as societal impact. Arun is a MBA from NIT Trichy and has a Bachelor of Arts degree from Osmania University. 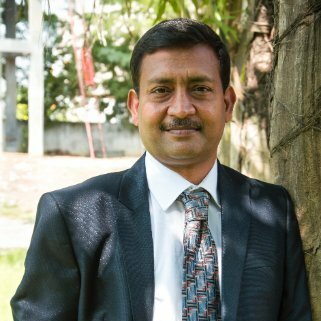 Executive Director, 88K Prime India & ITG Energy Ltd.
Darshan has been associated with 88K Prime India as their Executive Director for more than 8 months now. His key responsibilities & accomplishments there are: • Leading the business development activities for LNG Transport, Storage & Regasification facility and related solutions to industrial houses • Negotiating commercial, legal and servicing terms with big-ticket customers • Handling a gamut of Go-to-market activities including strategic marketing planning, and customer relationship management processes • Sole Representative of EURO GAS – for Supply of LNG to Indian & South Asian Market’s. For ITG Energy Ltd, Darshan successfully completed the establishment of Solar Power Plant at Gnathang village (Sikkim) at the height of 13,000 feet for the Ministry of Defense - Government of India (Year 2014) Darshan made Shobhit University the 1st Green University in India by installing 100 Kwp Solar Power plant (Year 2010). Currently, he’s pursuing Executive General Management Program from Indian Institute of Bangalore. 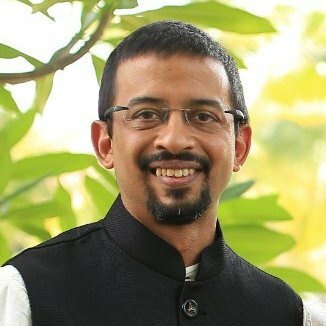 IP Strategy consultant, Entrepreneur, Certified Patent Valuation Analyst (CPVA), Patent attorney, IITian, Blogger, Rockstar & Speaker Arjun is a Patent Attorney with over 13 years experience in US and India Patent Prosecution, IP Strategy Consulting, and Patent Portfolio Management. He is also the founder of the Innovation in Tech working group at Tech London Advocates, India. After graduating from IIT Bombay in 2003, he started his career in patents at IRCC, IIT Bombay. 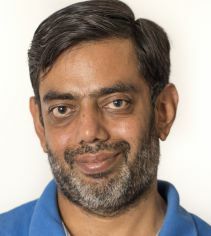 Prior to founding Metayage IP in 2006, he held key entrepreneurial roles, being the first hire at, and starting India operations for a US IP law firm where he prepared US patent applications for Silicon Valley startups and MNCs with R&D centers in Bangalore, and headed the IP practice at a global legal services company. 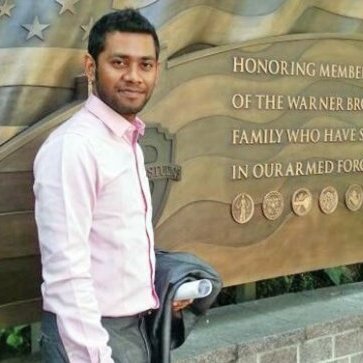 At Metayage IP, Arjun has prepared and prosecuted hundreds of patent applications in the US and India. He has been a speaker at IP Conferences by CII, FICCI, LES, TiE, Global IP Convention, IP Leadership forum, and at various startup incubators and universities. He is also an IP Consultant for SINE, IIT Bombay and serves on the IP committee at IIIT-Hyderabad. Chetan is a Management Graduate with total work experience of 12 years (10 Years of Banking & 2 years as an Entrepreneur). His specialties include deal origination, negotiation & closure. 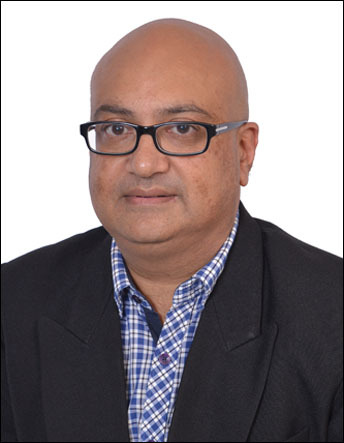 Prior to being associated with Spark Capital Advisors, Chetan had been the Vice President of Corporate Banking with YES Bank, for a period of 3 and a half years. He had been chosen as Best Relationship Manager pan India in his vertical in Tata Capital Limited for FY 09-10. 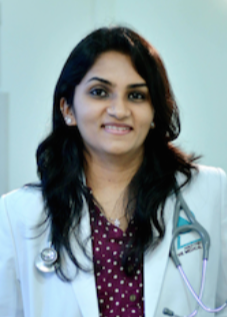 Consultant Aesthetic Surgeon and Age Management physician A Gold Medalist in M.Ch plastic surgery from the National’s premier medical institute, Madras Medical College. She specializes in the art of Cosmetic plastic Surgery and still in pursuit of the Excellence in the field. She has received her training in Cosmetic Surgery and Age Management from Internationally acclaimed Pioneers. Specializes in surgical and non- surgical aspects in Body Sculpting, Fat transfer, Scar Management, LASER treatments and Facial Rejuvenation procedures. Strong believer in offering quality personalized client care. She also practices the concept of Inner Health and Outer Beauty by combining Aesthetic Surgery and Age Management (anti-aging) for healthy people. Ponarul is a technopreneur and venture investor with over 12 years of global experience. He works with Unitus Seed Fund looking for startups that innovate for the masses in healthcare, edtech and fintech. He is also an angel investor with the Native Angels Network. He is educated globally at the University of Cambridge, Singapore MIT Alliance and Anna University. His other business interests are Saturo Global and TacitKey. 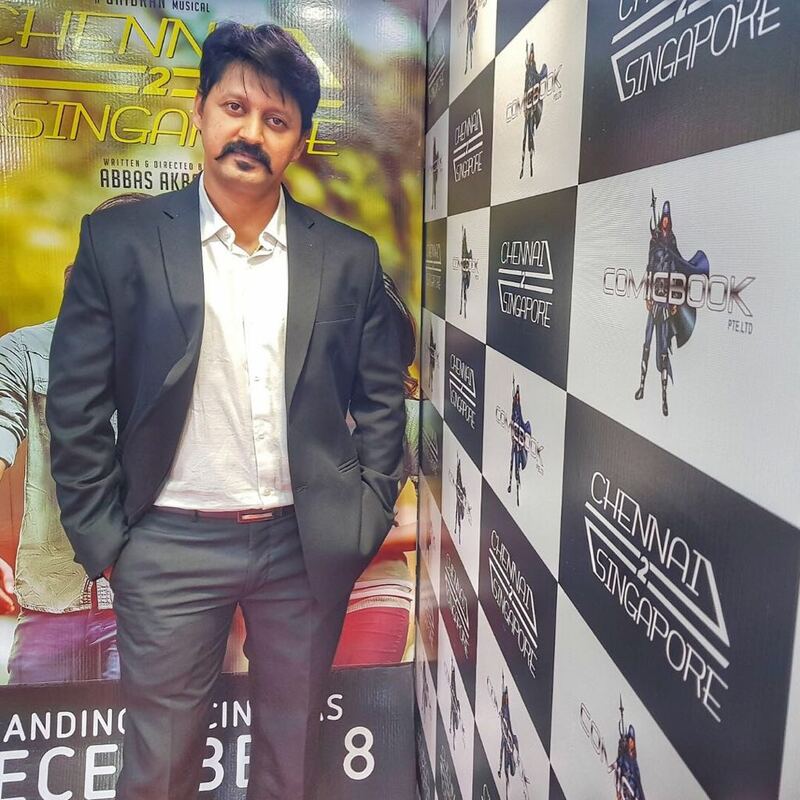 Shiva is the MD and CEO of 99 Groupe that is into multiple business domains such as: *Centralised air conditioner business name 99 CHILLS PVT LTD *Constructionsnamed 99 CIVILIA *Interior Design - Chefdoeuvre *Media - Big Billion Network Shiva has been into this business for almost 2 decades now. Sriram is a finance professional with over 25 years experience in financial services and banking. He established Multi Portfolio Business Ventures Pvt Ltd in November 2014 after his assignment as a Corporate Banker in the Royal Bank of Scotland. He helps companies in the SME sector to raise debt funding. He has also invested in startups. 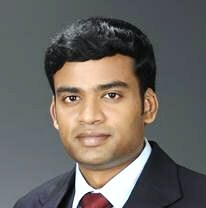 Sriram has a Management Degree in Finance and has completed a Graduate Program from The Australian National University. He is an avid Rock music listener and reads business books and journals. He also likes to travel and enjoys adventure sports. His burning desire is to mentor and enable at least 10 young entrepreneurs grow in the start-up space. His key to success – Work smart and enjoy life. Kumaresh is a passionate sales hunter in International markets. A Certified Independent Director from “Institute of Directors”, he is a keen planner, strategist and implementer with deftness in devising and implementing strategies aimed at ensuring profitability of business operations, smooth project execution and customer satisfaction. Proficient in heading business operations encompassing development of key accounts, relationship management with customers and channel/ business partners, administration, market analysis, development of new products and suggesting viable business solutions as per client specifications/ requirements. Expertise in tapping prospects, analyzing their requirements, rendering advisory support to clients for products suiting their requirements, and achieving successful conversions. Also possess sound knowledge of USA, Europe, Middle East and Asia-Pacific markets. Merit of having handled stakeholders from US, UK, Germany, France, Nordics, Canada, Middle East, Hong Kong, Singapore and Australia. Keen customer-centric approach with zeal to achieve customer delight by following best service standards. In this worldly chaos of dreams, knowledge, economy, technology, modernity and innovation, if there’s one religion Pranesh invested by faith into, that would be -- Entrepreneurship. Eight years of being an entrepreneur, he has learnt that age, time, resources are no constraints. Here’s the thing with entrepreneurship -- You hire yourself. You invest in yourself. You believe in yourself. He believed that it takes one idea with a purpose to give you that velocity to steer from a dream into reality. He took that plunge at 17, with a camera in his hand. Film became his medium, and wedding photography its offspring. After three years of experimentation, learning, self development, he started his first company Studio 31 -- which owns no equipment, is now one of South India’s biggest wedding photography company. Eight years, over 3,000 happy events, an Alpha crew of 35 talented individuals and several happy clients -- all this from absolutely zero capital. More than 55% of our business comes from referrals and the company is bootstrapped since inception. The year of 2018 is going to be a big game changer for the Indian wedding industry. Prepping towards the same, they’ve laid some foundation for it in 2017 itself. They have started investing on the right tech to keep simplifying processes and ease the workflow by at-least 50% further. This would enable their team and customers communicate better, resolve queries more easily and self-help anytime, anywhere. In 2016,he also co-founded a pure vegetarian cafe' along with a 22 year old entrepreneur, Aswini Srinivasan and the business has been very successful. As the Director of Founder Institute, the world's premier startup launch program, Sanal has been working with startup founders to enhance them both professionally and psychologically, so that they can create successful and enduring companies. 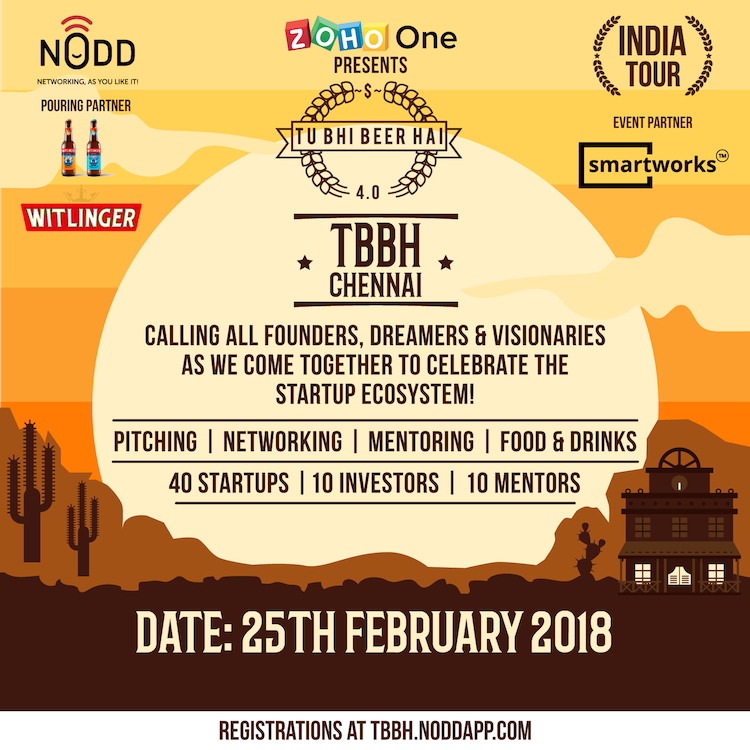 With an extensive experience of working with multiple startups across the globe, he has helped them to launch their startup right from the ideation phase, scale it up and to get funded. He is also an expert in making the tech startups scale much faster by infusing agility in their core business processes, especially in the product development area, thereby reducing the turnaround time.